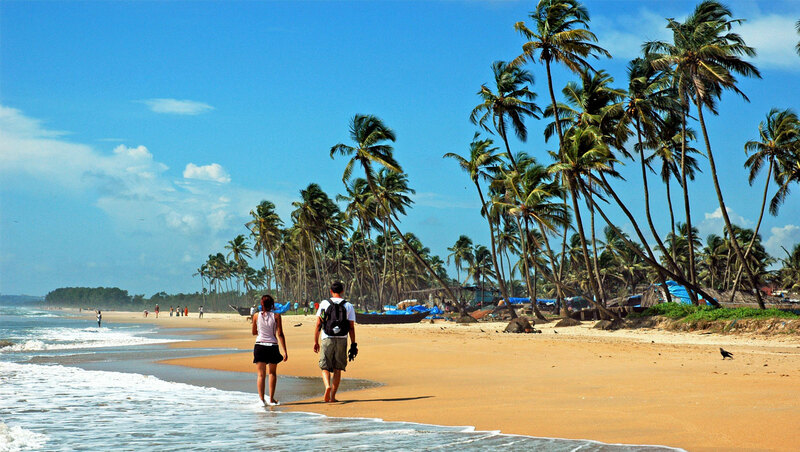 The Pearl of the Orient, Goa is an ultimate beach destination of India which is extremely popular among all the European travelers, looking to undertake a trip to India. Whether you are a leisure traveler or a domestic tourist or a foreigner, you can add more spice to your Goa travel by adding a few more places to the travel package. With Dal Lake Holidays, you can book custom Golden Triangle Tour with Goa Packages at a rate which is very cheap. We will include a visit to all the major places of Delhi, Agra, Jaipur and Goa within the travel package. Come and experience the beauty, charm and immense splendor of prominent and worth visiting places in India. You will visit Old Delhi, New Delhi and places like Jama Masjid, Red Fort, India Gate, Qutb Minar, various monuments and historical places in Jaipur. Jaipur sightseeing will show you all the major minars, forts, museums and places of cultural interest. You will tour The Taj Mahal and visit all the major beaches of Goa.